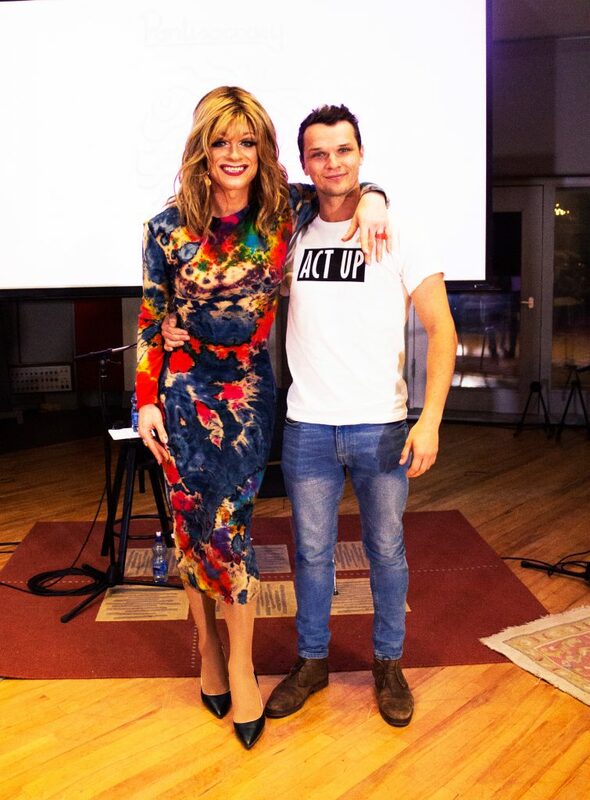 25 years after Ireland decriminalised homosexuality Panti Bliss celebrates in a show called Legally Gay and explores how Ireland stepped out of the closet. 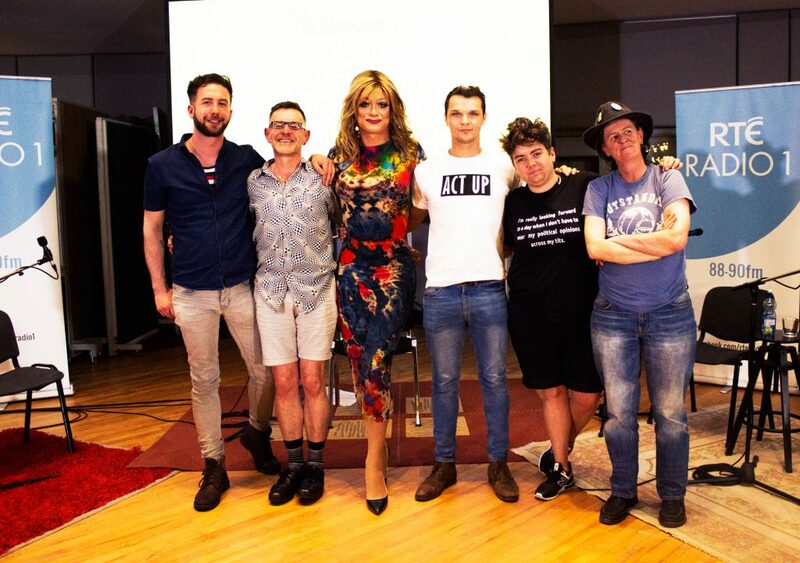 Guests include singer/songwriter Jack O’Rourke, gay rights archivist Tonie Walsh, HIV advocate Robbie Lawlor, grassroots activist Izzy Kamikaze and spoken word performer Vickey Curtis. The Panti Monologue – Pantisocracy S3 E6 ‘Legally Gay’ from Athena Media on Vimeo. Jack O'Rourke 'Shining for You' – Pantisocracy S3 E6 ‘Legally Gay’ from Athena Media on Vimeo. 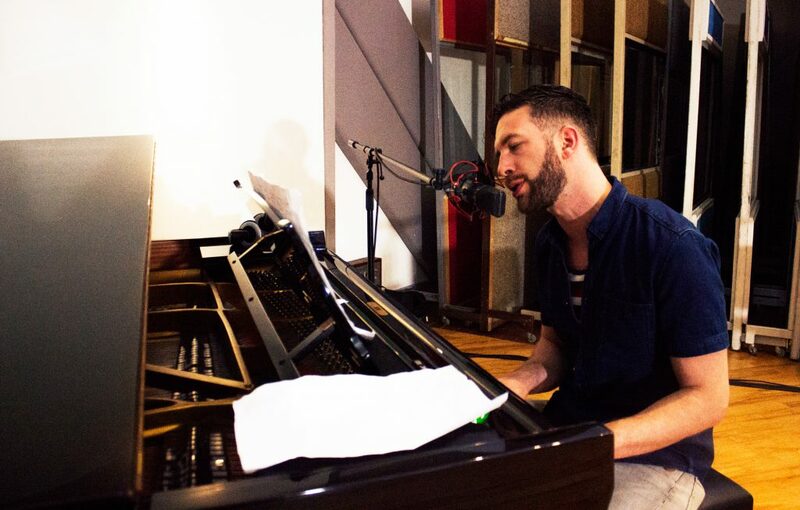 Jack O’Rourke performs his songs ‘Shining For You’ and his new single ‘Myth’, along with a powerful cover of John Grant’s song ‘Glacier’. Vickey Curtis performs a piece she did during the Marriage Equality Referendum ‘Two Fat Ducks’. 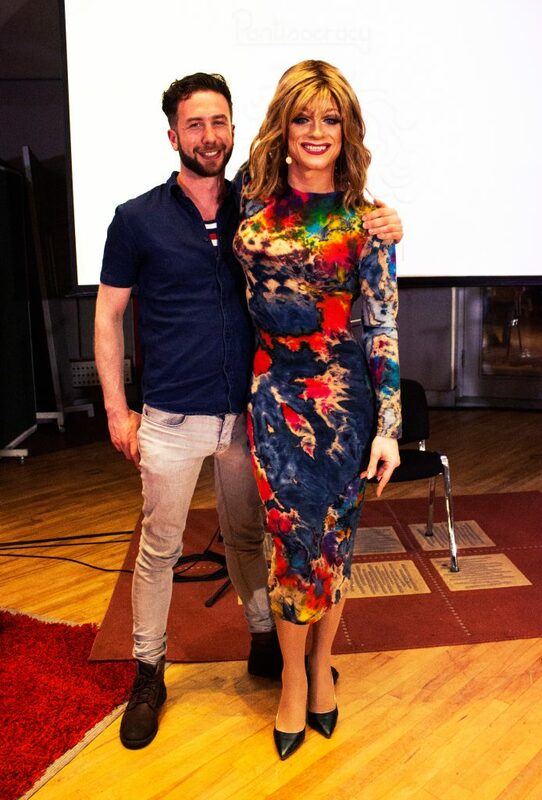 Tonie Walsh (of the Irish Queer Archive) and Panti Bliss. 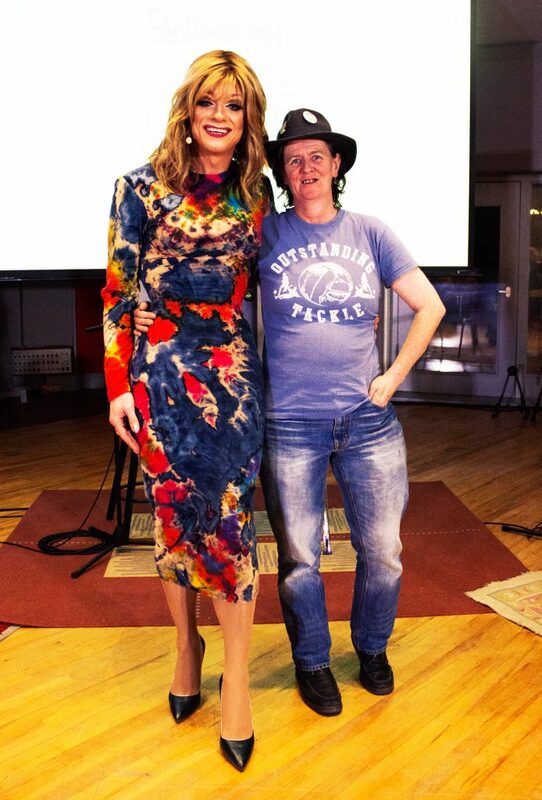 As Panti mentions in this episode, Tonie Walsh’s one man show ‘I Am Tonie Walsh’ is on in the Project Arts Centre this November. Jack O'Rourke 'Myth' – Pantisocracy S3 E6 ‘Legally Gay’ from Athena Media on Vimeo.